Works on the massive £700m Victoria station upgrade have reached a “major milestone” with a final tunnelling breakthrough on 14th September. London Underground (LU) engineers tunnelled through the final metre of the north-south tunnel scheme this afternoon (14th September) – the last step in the complex three-year tunnelling project. The 300 metres of new tunnels will link the new north ticket hall with the existing south ticket hall, which is being doubled in size to accommodate greater demand. Boris Johnson MP, mayor of London, said: “This awesome feat of engineering is central to Victoria station’s remarkable renaissance. 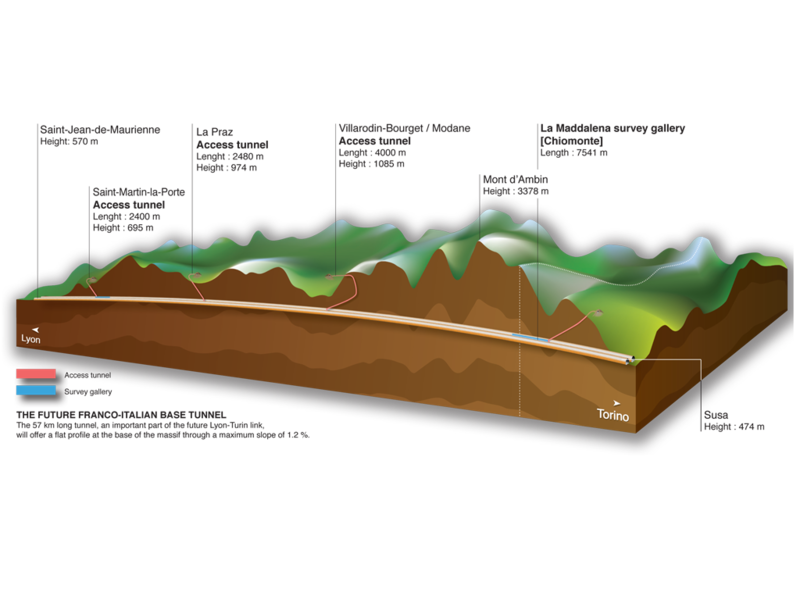 Without many of us even noticing, LU engineers have completed a mammoth task, uniting 300 metres of new tunnels beneath our feet. The new tunnels were constructed in “challenging” ground conditions through fast-moving gravels and sands less than 30cm away from the Victoria line and within 60cm of the District and Circle lines. Safe tunnelling in the site, which is already heavily populated and borders two Grade II listed operational theatres, required “innovative” construction engineering. This included 3,000 cubic metres of ground being excavated by hand in order to stabilise the ground and protect nearby assets. David Waboso, LU’s capital programmes director, who sits on RTM’s editorial board, added that this “unique and tricky” phase of the tunnelling project has been made possible by a dedicated supply chain and LU workforce, who finished works while maintaining the essential station open to the public. RTM interviewed Craig Prangley, project director of main contractor Taylor Woodrow/BAM Nuttall joint venture (TWBN), and Glenn Keelan, programme manager at LU, in 2014 – four years into the station upgrade project. Prangley told RTM that solving the logistical challenges behind the upgrade was key to enabling the work around Victoria. 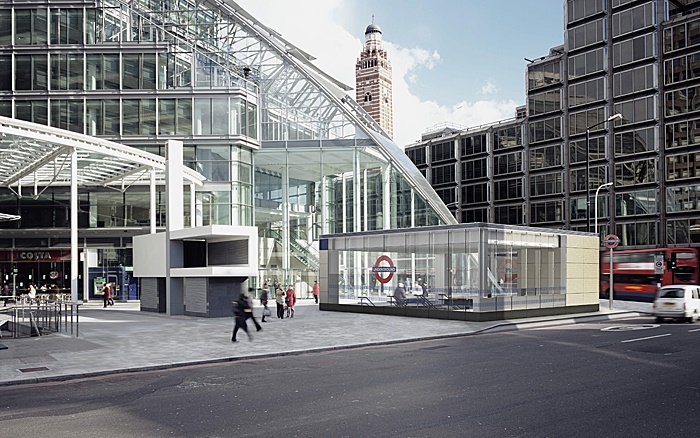 The works are part of a major revamp of one of London’s busiest stations, serving over 80 million passengers per year – more than Heathrow Airport. The radical overhaul, due to finish in 2018, will increase the size of the station by 110%, as well as introduce step-free access for the first time in its history. 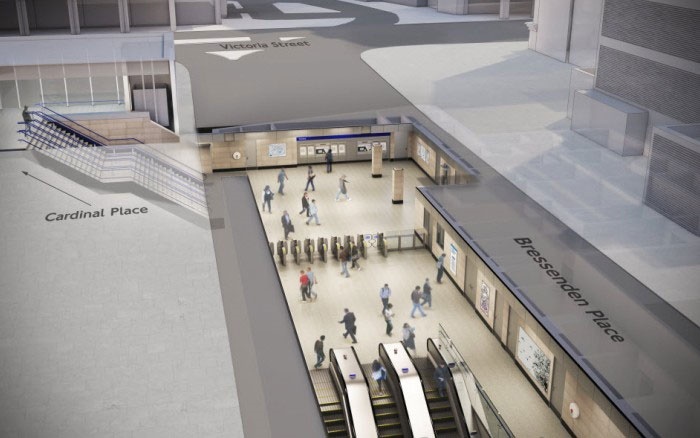 The new underground north ticket hall being built at the junction of Bressenden Place and Victoria Street is set to open in late 2016, featuring nine new escalators and lifts. The upgrade of the station is part of a wider range of projects being financed through a 35-year £1bn loan from the European Investment Bank. It intends to support the upgrades at Victoria and Bank stations, as well as the track renewal programme. According to Waboso, work is proceeding within the set budget and timeframe. It is expected to slash journey times, reduce delays and congestion, and “dramatically” increase capacity. It is part of a wider LU £10bn endeavour to modernise its rail, with major stations, trains, track and signalling being upgraded or replaced to provide more capacity for London.